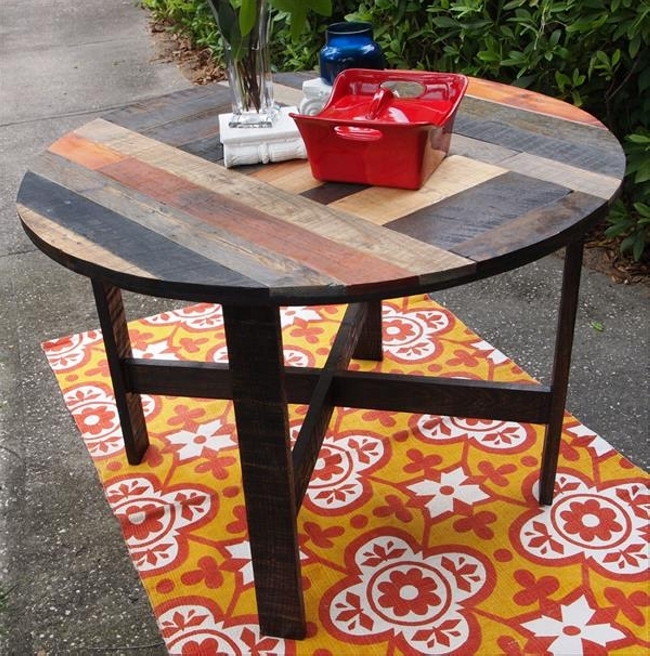 Making the furniture items with recycled wooden pallets is bliss for the pallet wood crafters. They always seem eager to explore some new ideas of pallet wood creations. 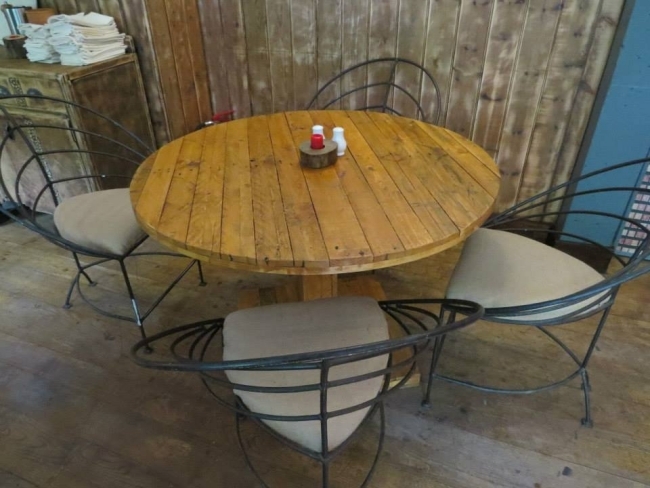 Now being specific about the project of the day, we are planning to bring in a detailed range of some decent ideas of pallet wood round tables. If we talk about the shapes of wooden tables, they can’t be simply counted. They can be many, but just to categorize them they can be squared, rectangular or round. Now this is your choice that which one you want to go for. 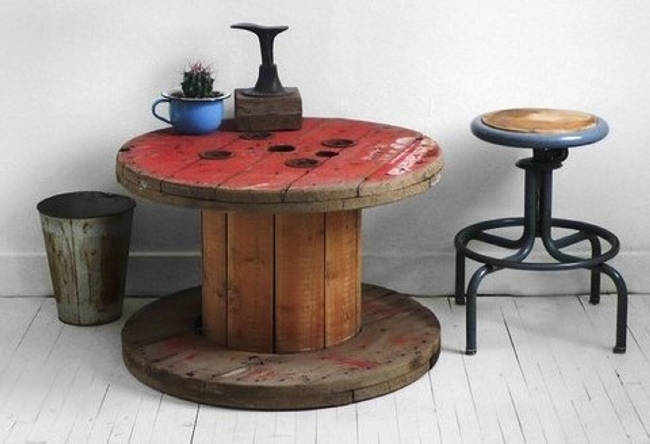 Let me bring in a most artistic wooden table recycled with an old and broken cable reel that you can easily find in some construction sites pretty free of cost. Just grab it, paint it with some random strokes of brush and simply place it on the ground upside down. 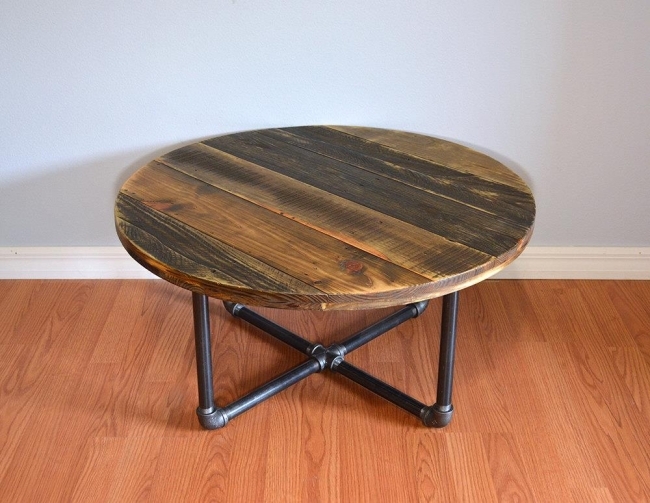 Ok, if you have got to give it an industrial look, you still must not worry about the finances because you can recycle the old sanitary pipes to make the lower frame of the recycled table. We did the same here, fixed the iron pipes with metallic jointers and we placed a round wooden top on the metallic frame. 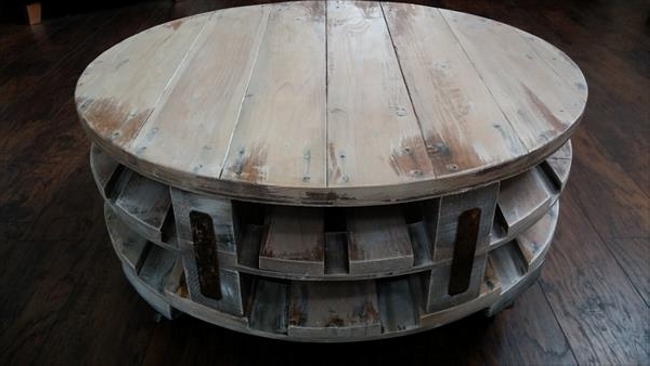 This time this is not a purely round table, but this is an octagonal shaped wooden pallet table. 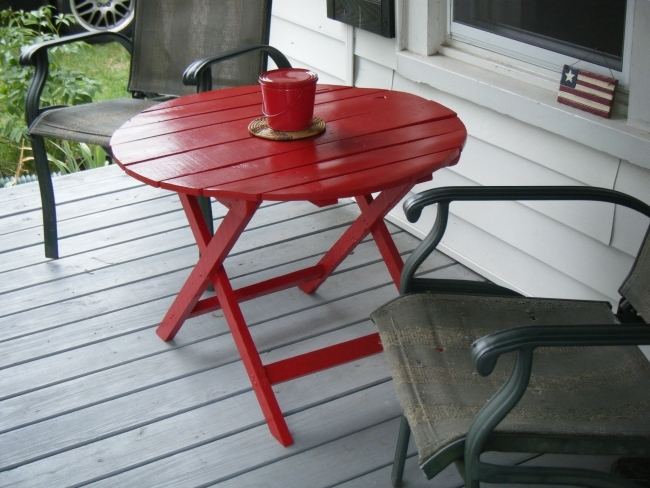 We recycled it with the finest pallet wood planks and then painted it in a professional manner. This would look pretty superb while being used indoors. 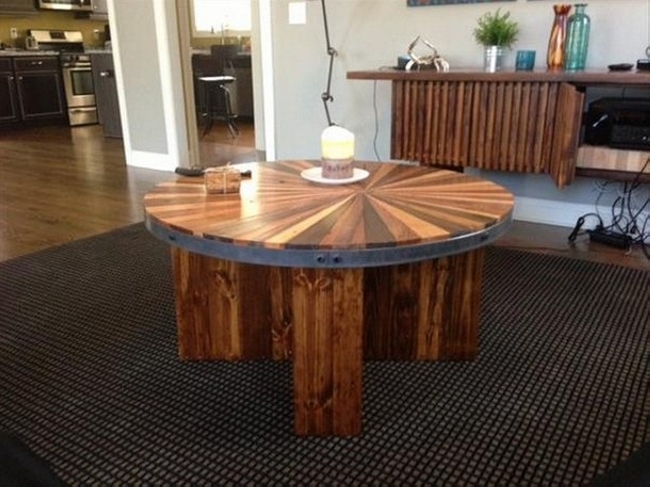 Still looking for some epic pallet wood creation? 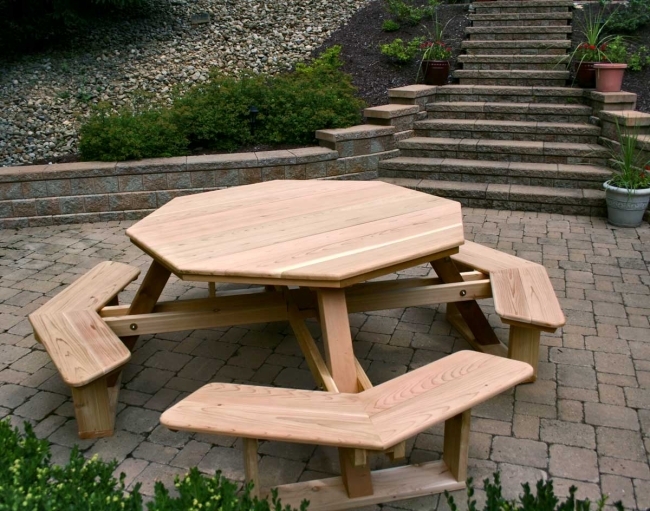 No problem, we have got it all here, look at this unique wooden beauty with the most sophisticated design that is octagonal again, we have fixed the matching benches too just for the ease. You can opt this one if you have got all the guts of a smart crafter. 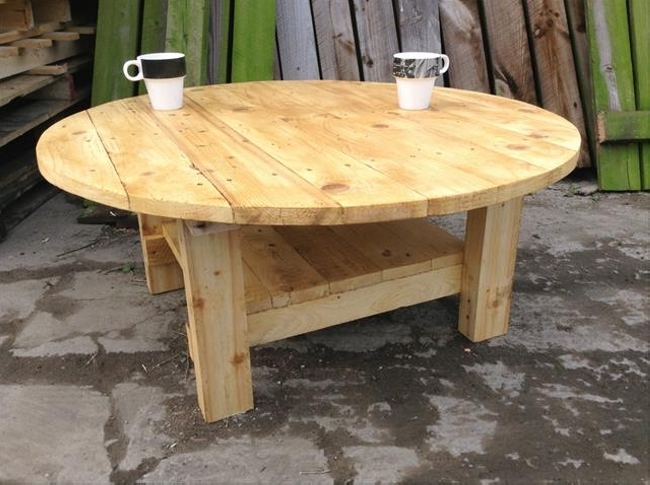 And this one is meant for the beginners, again the round table top is reclaimed from a cable reel, the base of the round table is ofcourse made with the same timber that we have used so far, shipping pallets. 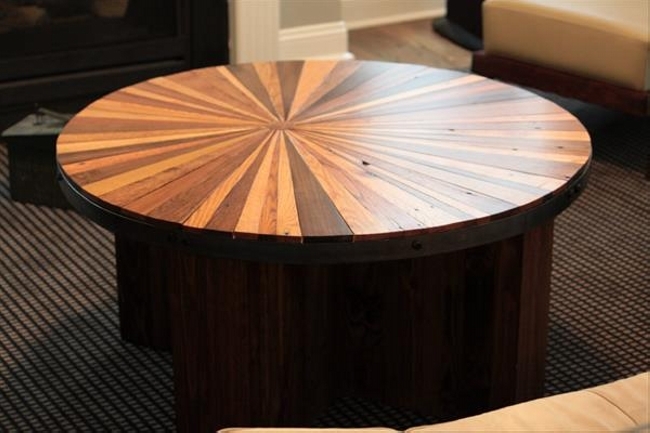 A round table as big as this one could best be used for the dining purposes. 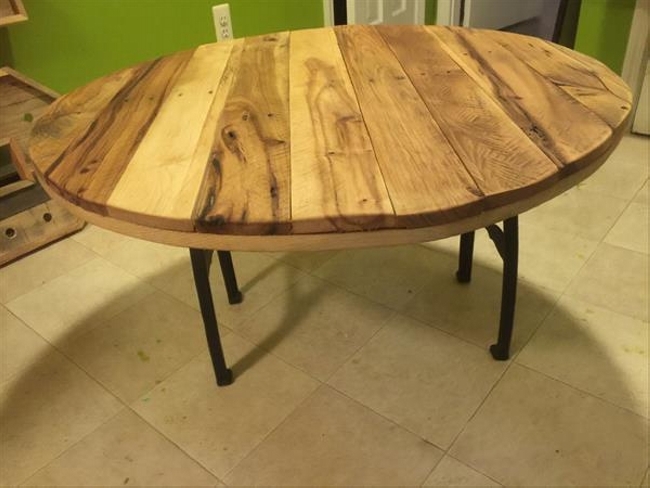 We have discussed the matter so many times tat while working on the pallet creations you are the key person who can make the modifications according to your desire in the basic design and size as well. 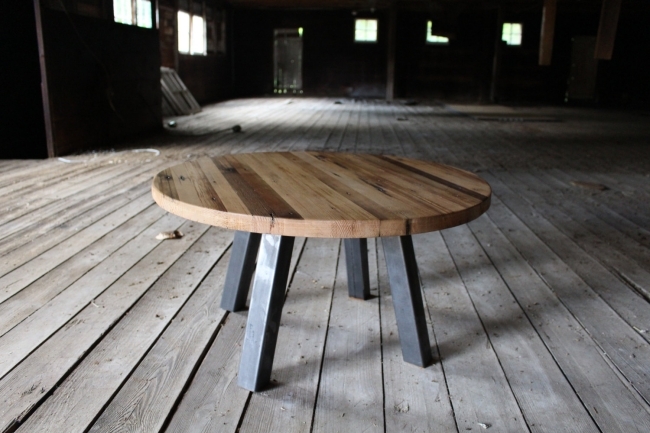 Ok, giving a title to this beautiful wooden pallet table would be a difficult task for me. 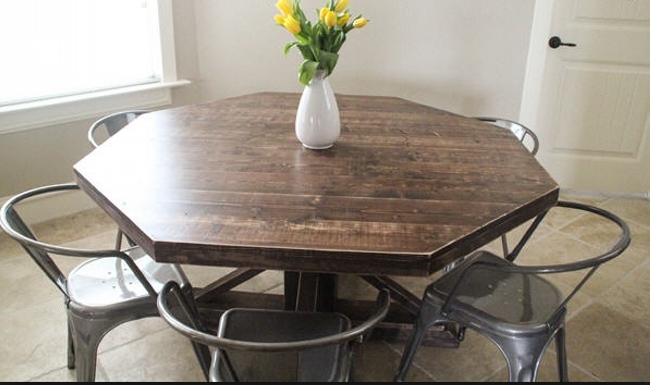 This has got a smart artistic look due to the table top reflecting multiple colors, smooth top shows the excellence of the crafter, and the strong base ensures the durability of the round table. 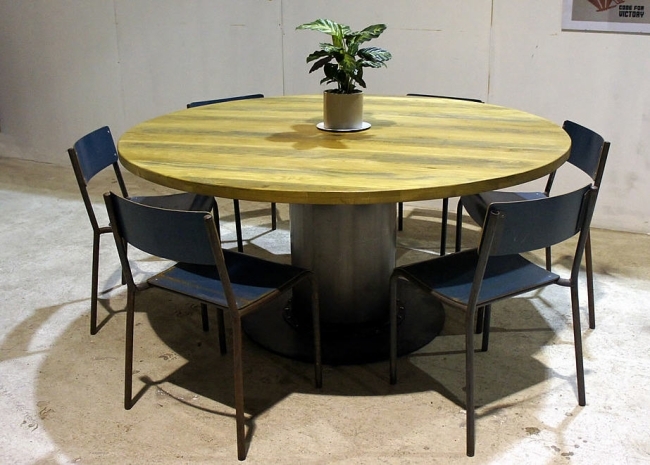 The final one is also very interesting as it is given an industrial look with the metallic patch that is wrapped all around the thick table to made of wood. While robust legs are also unique in shape making it look like a distinguished wooden furniture item.